Knowledge Professioanl Hypertext W.P. 3 of 3. Q. How do I install the system? KnowledgePro if they are not automatically loaded at boot time. Q. How do I use KnowledgePro on a machine without a hard drive? Start the system by typing KP from an A> prompt. change the statements above as appropriate. I do to get the system working? after the KnowledgePro logo screen. 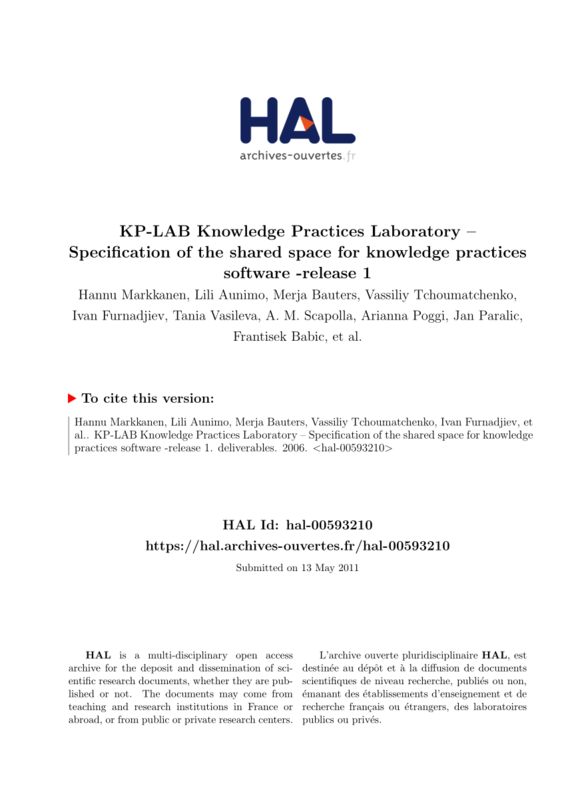 Below is a sample parameter file for KnowledgePro. If you include a parameter file, you can change the system defaults. different for color and mono monitors. Q. How can I get help with KnowledgePro. the GARDEN forum. On BIX just type JOIN GARDEN.